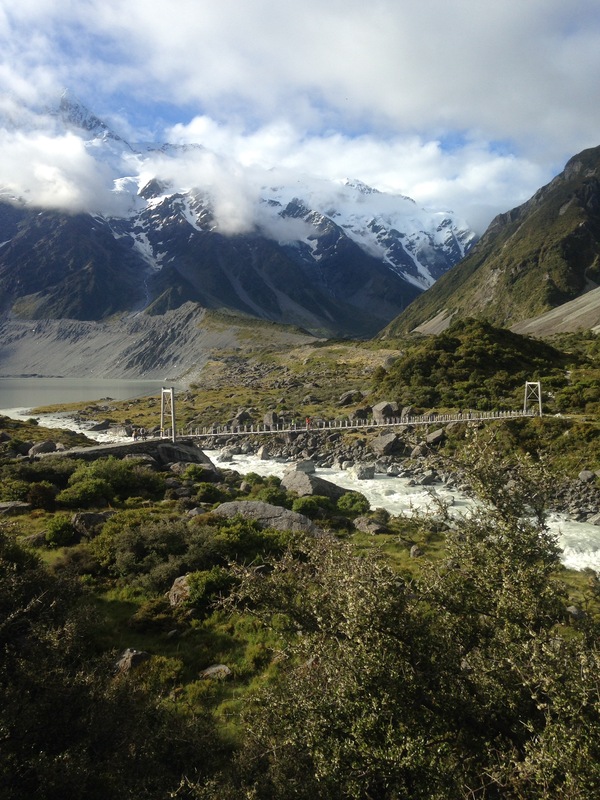 Recently our travels around New Zealand came to an end. 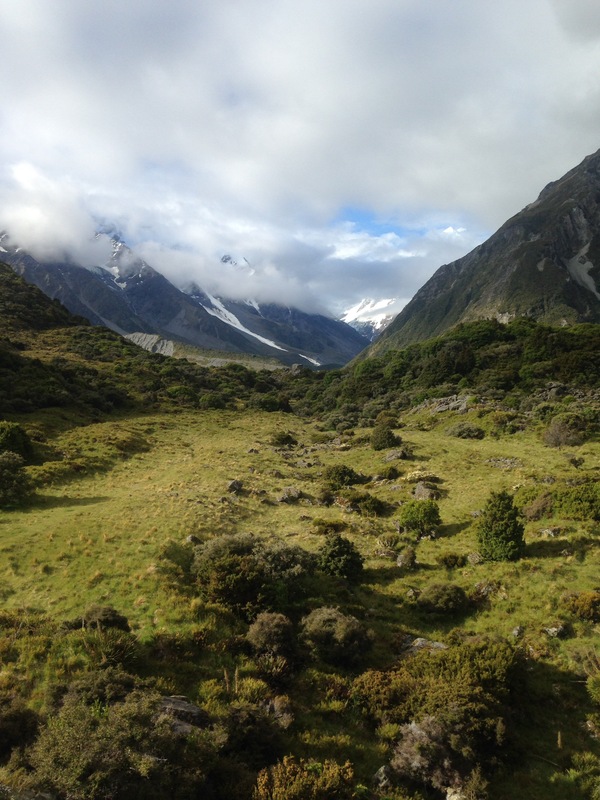 After completing the Milford Track on 2 December, we headed back to Te Anau, prepared to work our way around the southern coast, up towards Christchurch, Mount Cook and on to Wellington where we planned to set up home. Our initial hope was to base ourselves in wonderful Wanaka, but with Steph not having a job offer there, the cost of living being so expensive and competition for housing being so strong, we thought it best to go north where we could enjoy less stressful, financially draining living and pick up office temping and agency work. 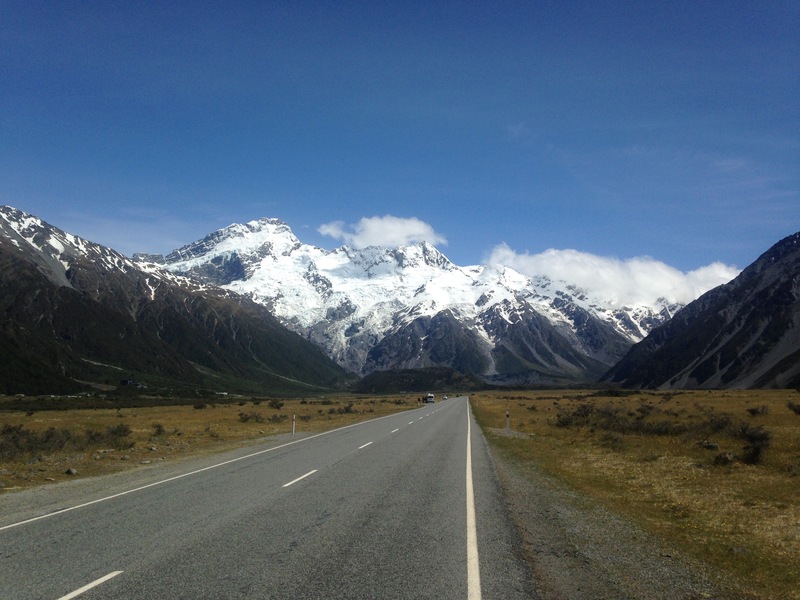 Our final trip in the van took us from Te Anau, down south to the featureless wasteland of Invercargill. Truly, this town is one of the most achingly dull places imaginable. Like a forgotten Victorian resort town, it was row after row of once grand homes and municipal buildings, faded glories and a sense of emptiness. One night to stop on our way to Dunedin was one night too many in this bleak and hopeless town. 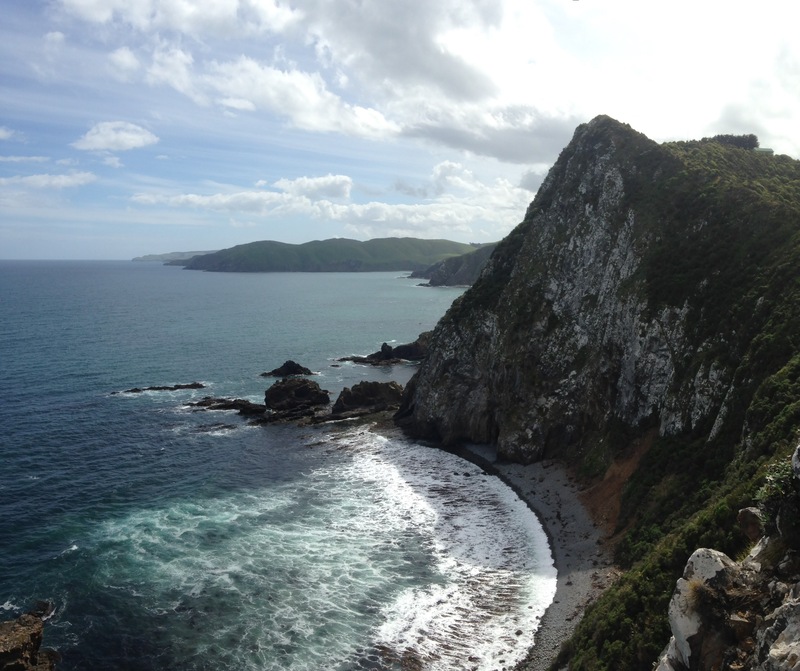 The drive from Invercargill, along the southern shore, through the Caitlins was the perfect antidote. The remote, rolling green hills flanked by long stretches of golden beaches and secretive coves was reminiscent of Cornwall. 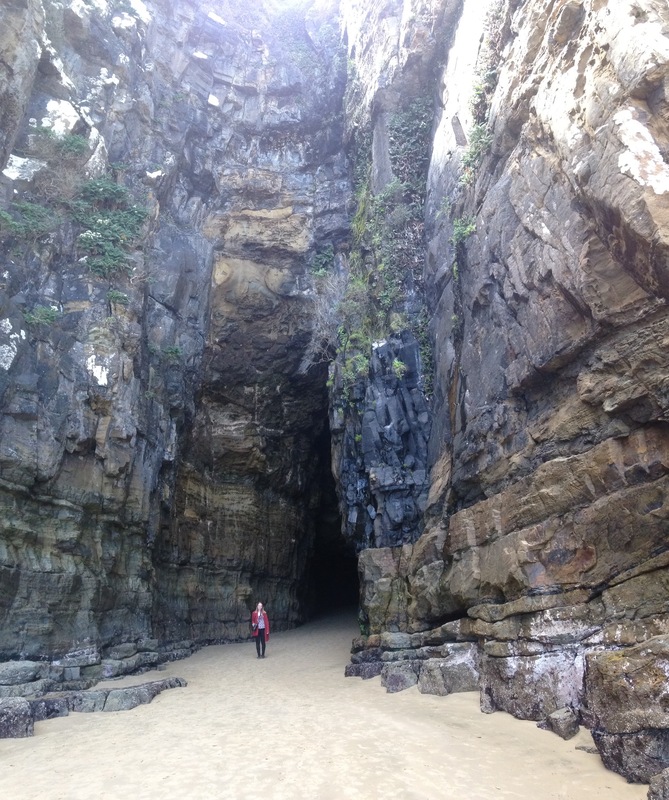 While there we saw some lovely sights including one of only three fossilised forests in the world and walked through beachside caves as tall as cathedrals. 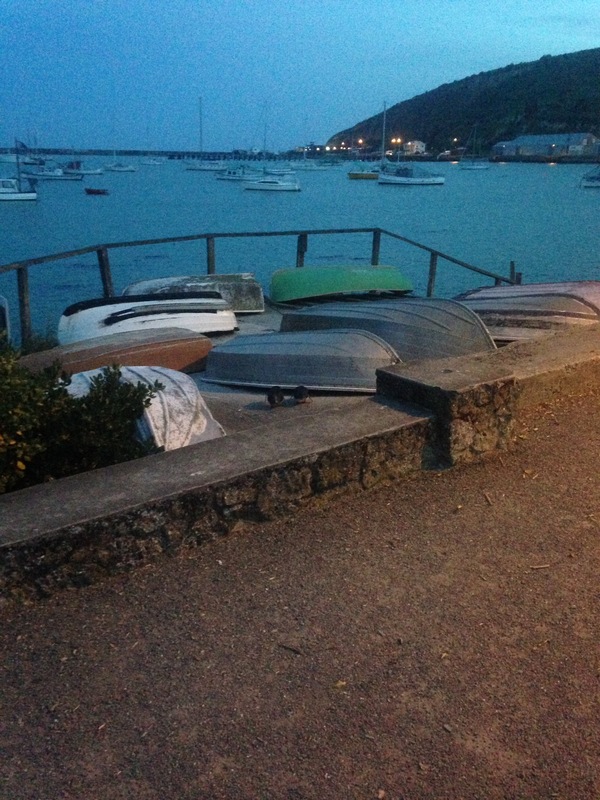 We arrived in Dunedin later that evening. Taking its name from the Gaelic moniker for Edinburgh, the city and New Zealand’s ties with Scotland are emphasised here, with tartan adoring many a gift shop. The city itself is quite loveable, packing in a huge range of great bars and restaurants, a prestigious university and thriving student social scene into what is a small centre. 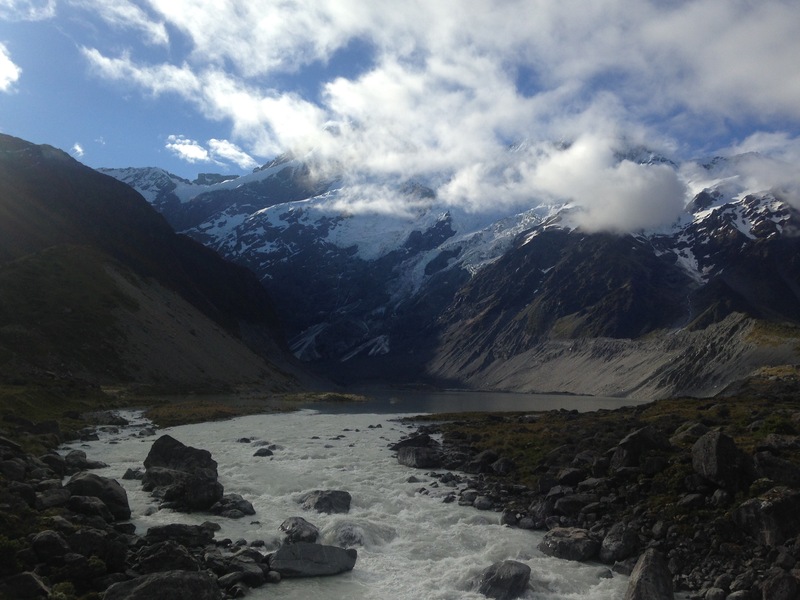 On the outskirts of the city is one of New Zealand’s richest areas of wildlife. 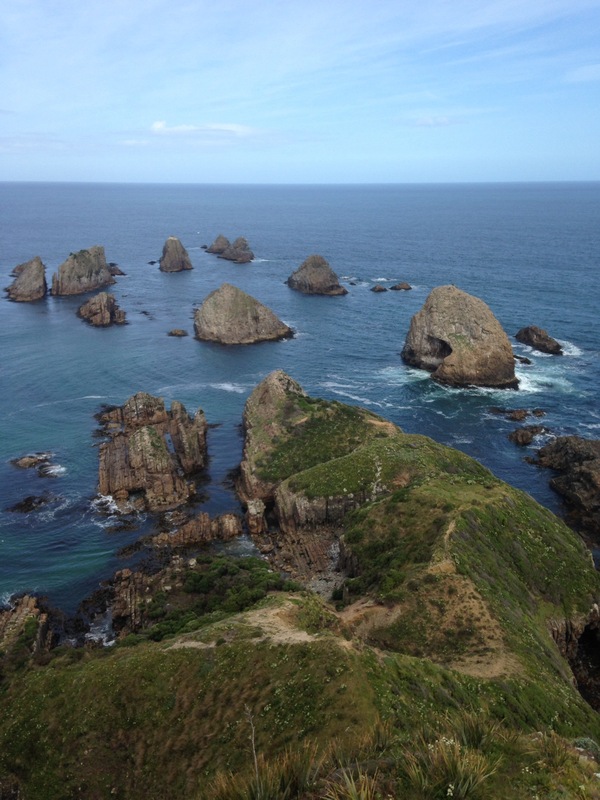 The Otago Peninsula is home to the world’s only mainland breeding ground for Albatross and also plays host to penguins, gulls and other seabirds along with semi-regular sightings of dolphins and whales. We took the opportunity to visit the Albatross nesting site and were treated to the sight of half a dozen Albatross flying around the cliffs and sitting in their nests. As a bit of a bird nerd, this was a very exciting moment, having wanted to see Albatross since witnessing them on David Attenborough narrated nature documentaries as a child. Later that day we moved on to a campsite on the seafront at Oamaru. 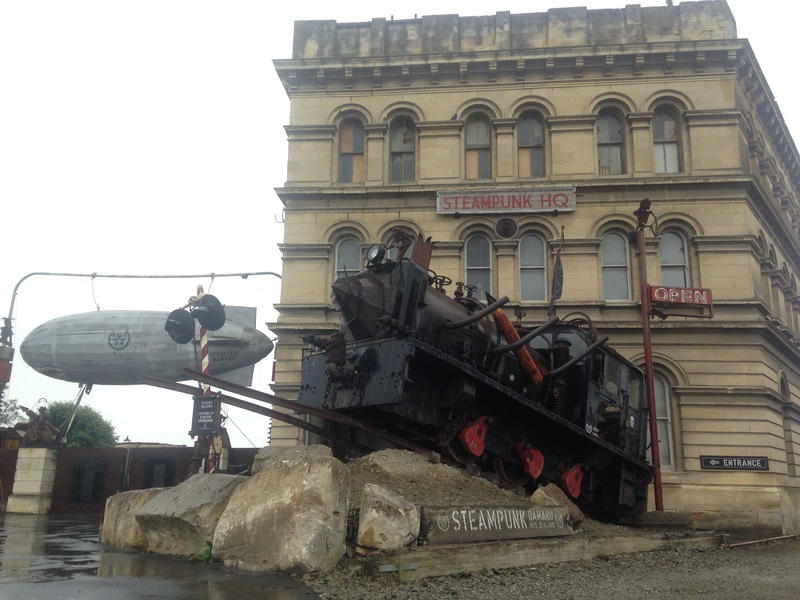 By day the town is home to the Steampunk HQ, surrounding its visitors with amazing contraptions that simultaneously pay homage to the industrial past and imagine a mechanised future. 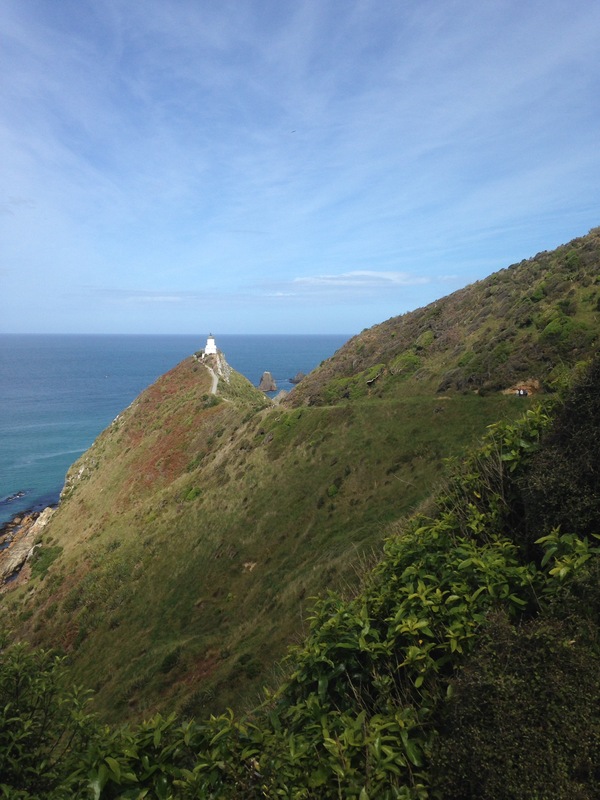 By night it is home to little blue penguins who sleep and nest each night on the campsite we stayed in. We watched the little critters waddle out of the sea and into our campsite, part enamoured by their cuteness and part horrified by their loud, strangled calls. 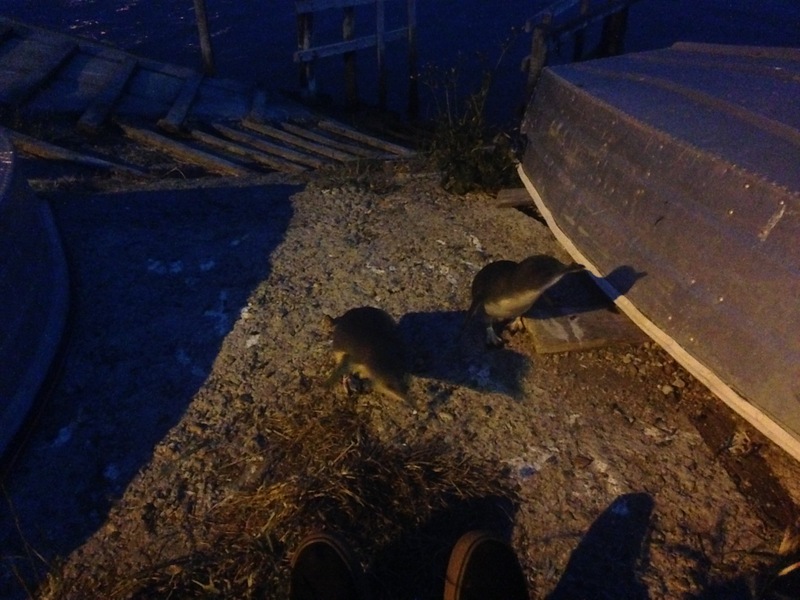 We were also horrified by the two penguins who proceeded to mate with each other at our feet as we sat on the harbour wall. Get a room guys! From there we headed inland, through central otago and Richie McCaw‘s home town of Kurow, towards Mount Cook. On route we’d be passing through a town called Omarama. Here there was a crossroads. 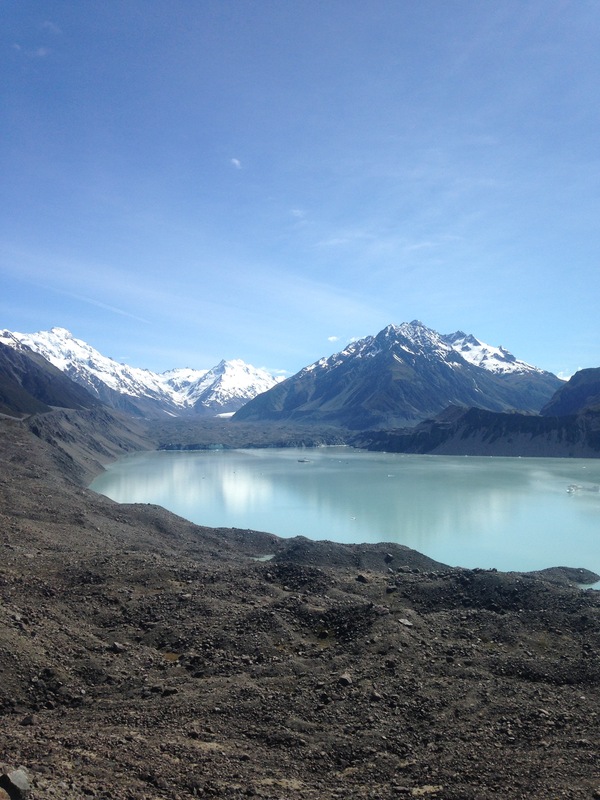 Left to Wanaka, right to Mount Cook. We stopped for some lunch and checked our phones to find job interview offers for each of us back in Wanaka. After much discussion we decided it would be best to go to Wanaka, have the interviews, see how they went and evaluate setting up home there after all. 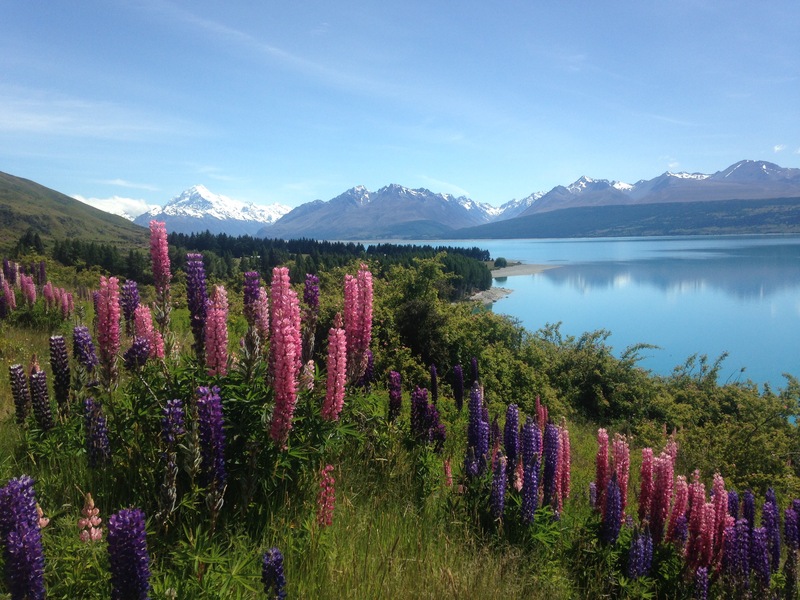 We made a list of pros and cons, Wanaka versus Wellington. 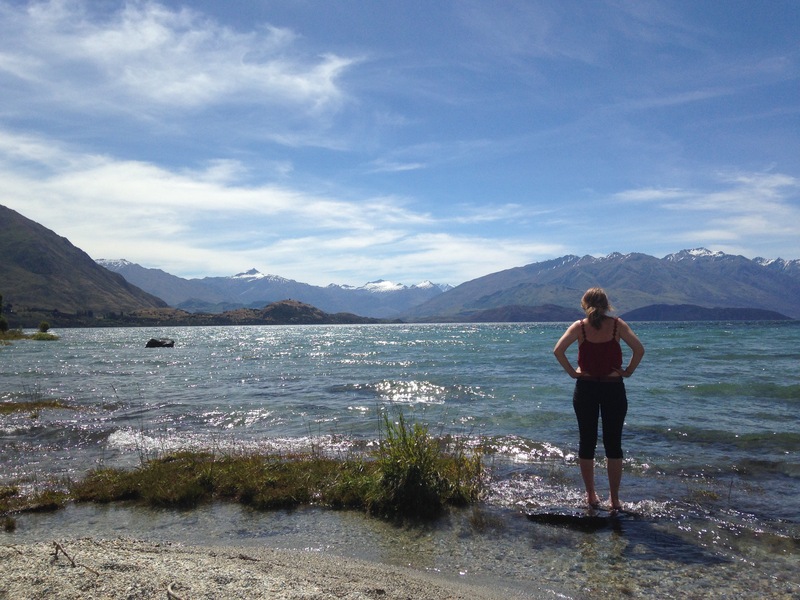 Wanaka was by far the worst choice from a financial, housing and career point of view, but it had everything we could want to do right in the doorstep, from skydiving, to sailing, to hiking. Wellington offered better housing and employment opportunities, plus regular flights down to Queenstown from where we could go and adventure. It was an agonising decision, but we didn’t come all the way to the other side of the world to do the same jobs in a different city, so we took a punt on Wanaka. 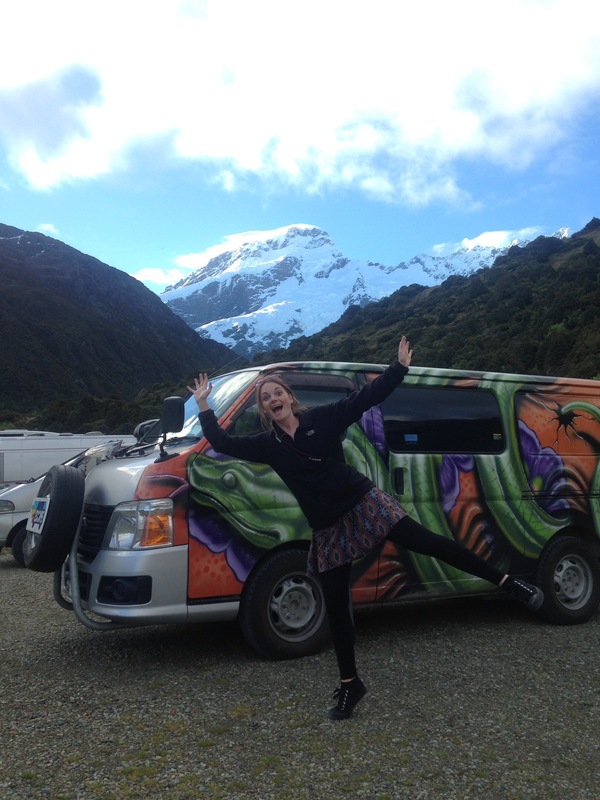 After making the choice, we raced from Wanaka to Christchurch to return our rental van and buy a car, squeezing in one last trip on the way. 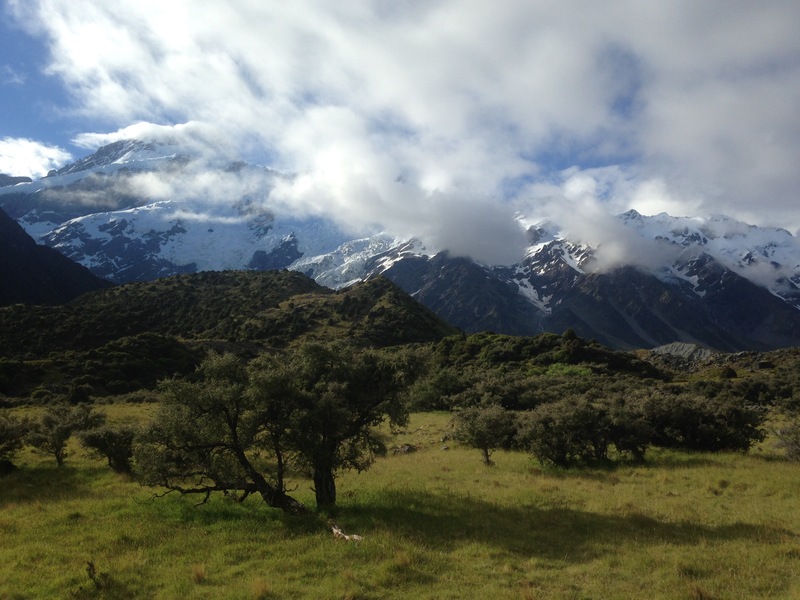 The peaks around Mount Cook were shrouded in cloud when we arrived, but happily revealed themselves that evening and the following day. A delightful way to say goodbye to our van. In Christchurch we returned Severus to his home. We were genuinely sad to see him go having spent the last 50 days travelling and living along with him. 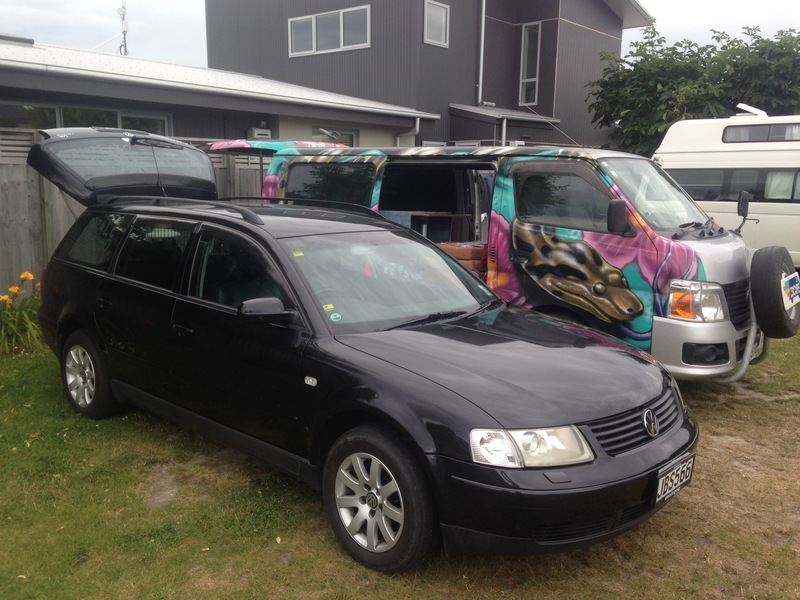 We managed to buy a Volkswagen Passat estate from an Irish couple who were leaving New Zealand for Australia and after a weekend exploring the city, we drove to 500km back to our new base in Wanaka. Since then we’ve started our jobs – Steph working in a liquorstore, me in a DIY shop – and been house hunting while living in holiday parks. We’ve met many new friends, won a $50 bar tab for winning a pub quiz and generally had a fantastic time. All that’s missing is the home, but after many applications with various agents, we feel like we’re getting somewhere and will hopefully be offered a place in the New Year. Housing here is scarce, especially at this time of year. With 38% of houses in the Queenstown Lakes District being second or holiday homes, many of the rentals available through the rest of the year are used by the owners during Christmas and New Year. Add that to the hundreds of migrant workers, like ourselves, and natives coming here for the summer and an exciting change of life and it soon adds up to a housing crisis. Wanaka is growing, they’re constantly building new homes here, but that takes time and demand is extremely high. If anywhere is in need of subsidised housing for people working in low income industries, Wanaka is it. You can build as many half a million dollar homes for the middle and upper classes as you like. People serving them their drinks and packing their groceries still need somewhere to live. It’s funny really. We’ve come all this way only to find New Zealand facing many of the same issues as the United Kingdom. In January more homes should come back on the market and we’re hopeful we’ll find somewhere then. In the meantime, Steph’s boss’s In Laws have very kindly put us up in their studio flat in their garden, so we’ll be spending Christmas here before moving into our own place in January. Now that our travels are over and we’re working, the nature of this website will change slightly. We’ll still update you on our adventures as we spend weekends away, but the website will offer advice and reviews for other travellers, and hopefully we’ll get a bit of time and a wifi good enough to upload the occasional brief podcast. Thanks for reading and Merry Christmas to you.